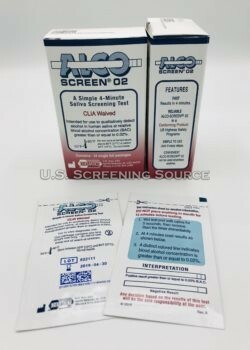 Alcohol test for rapid onsite alcohol testing. 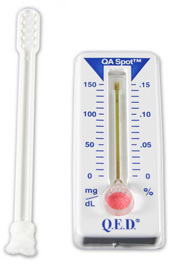 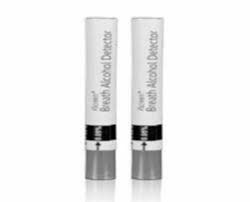 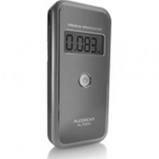 Find superior alcohol test products online. 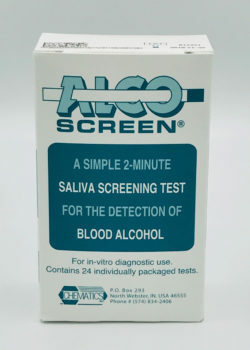 DOT alcohol test like the AlcoScreen 02 or the QED A150 DOT Approved alcohol test. 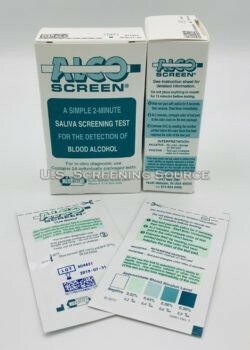 Easy AlcoScreen non-DOT saliva alcohol test. 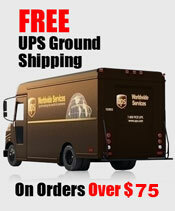 Fast results and affordable pricing.